Photographers Connie and Bob are both award winning and Master Photographers (the only couple-owned studio in Arizona that are both Masters) and have the years of experience required to understand how lighting, posing, expression, composition, clothing selection, backgrounds, and photographic technical skills combine to create an image that portrays your personality, confidence, and professionalism. We appreciate the value of your time, and will never make you wait for your appointment. As a convenience, we are also available weekends and evenings without additional charge. We never schedule sessions just before or after yours so that we are prepared when you arrive, have time for you to relax and feel comfortable, and produce the results you deserve. 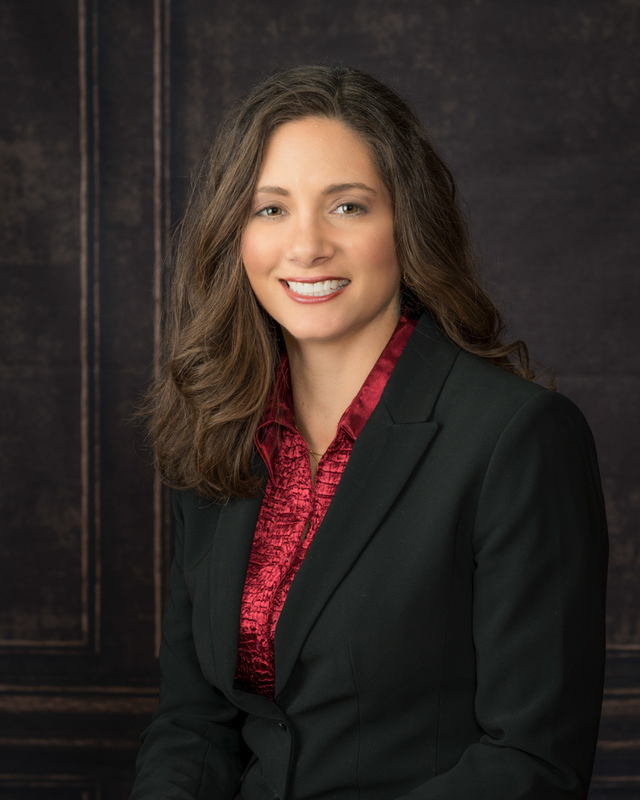 You will never feel rushed at Scottsdale Headshot. With our wireless technology, you will be able to review your unretouched headshots on an iPad during the session. This promotes a collaborative effort between us to ensure you are getting the results you desire. 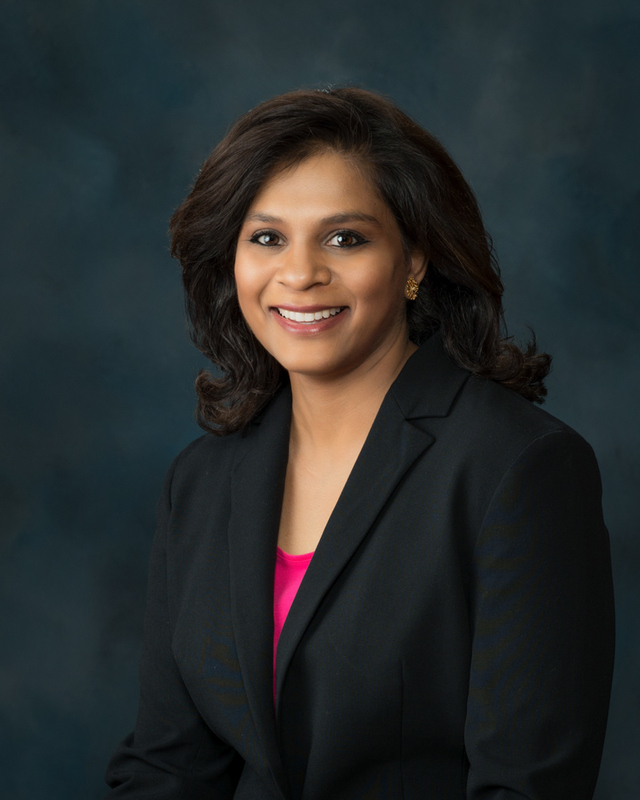 Sometimes the difference between a good headshot and an outstanding one are slight changes in your smile, different tilt of the head, posture, etc. We work together to create results you are looking for. Our photography studio is located in the beautiful La Mirada Shopping Center in North Scottsdale. We designed our studio for client comfort first - no distractions, no stairs to climb, private changing room, restroom in studio, and a welcoming atmosphere. 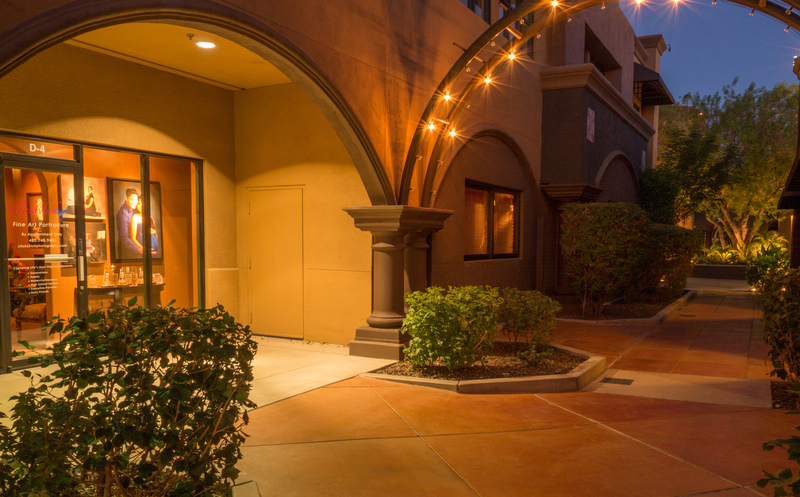 Located in one of the highest per capita income areas in the Phoenix area, you will always feel safe and secure when you visit our comfortable studio. You will feel welcomed from the moment you walk through our studio doors. After a brief consultation where we get to know each other, review your clothing and discuss background selections and the image you are looking to portray, we take our time capturing your personality by just having friendly conversation. No cheesy smile, no gimmicks. Just new friends chatting to bring out your comfortable expressions. We provide our clients with a satisfaction guarantee on your session. Prior to delivery of your images, if you are dissatisfied for any reason with the results we will reshoot your session free of charge. If for some reason you are still not satisfied and we can not provide you with the results you are looking for, we offer a money back guarantee. We want to make sure you leave our studio with the best experience. Includes up to 3 retouched digital images of your choice in a resolution suitable for business cards, publications, social networks and websites. Includes unlimited clothing and background changes. Professional Studio Environment. Evening and Weekend Appointments Also Available For Your Convenience At No Additional Charge. Most introductions are now done online. Make your first impression your best. We partner with some of the best makeup, image consultants and hair stylists in the valley. Contact them for their services and pricing. Julia’s specialty is to marry your personality with a perfect, elegant, classy and simply beautiful look whether permanent or special occassion. Her artistic vision and attention to detail will prepare you for your photo session! Lora Moon Styling is an eco-friendly hair salon with a focus on personalized, current and high fashion styling & hair coloring. 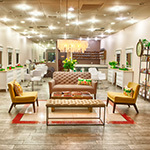 They are a clean air hair salon, using non-toxic ingredients for shiny, nourished and predictable results. Image consultant, personal stylist and fashion Feng Shui facilitator, Clarisse specializes in essential color analysis determing your personal colors that compliment your skin, hair and eye color. Connie and Bob are the partners behind Scottsdale Headshot and Siena Artè Portraiture, besides being partners in life for 38 years. 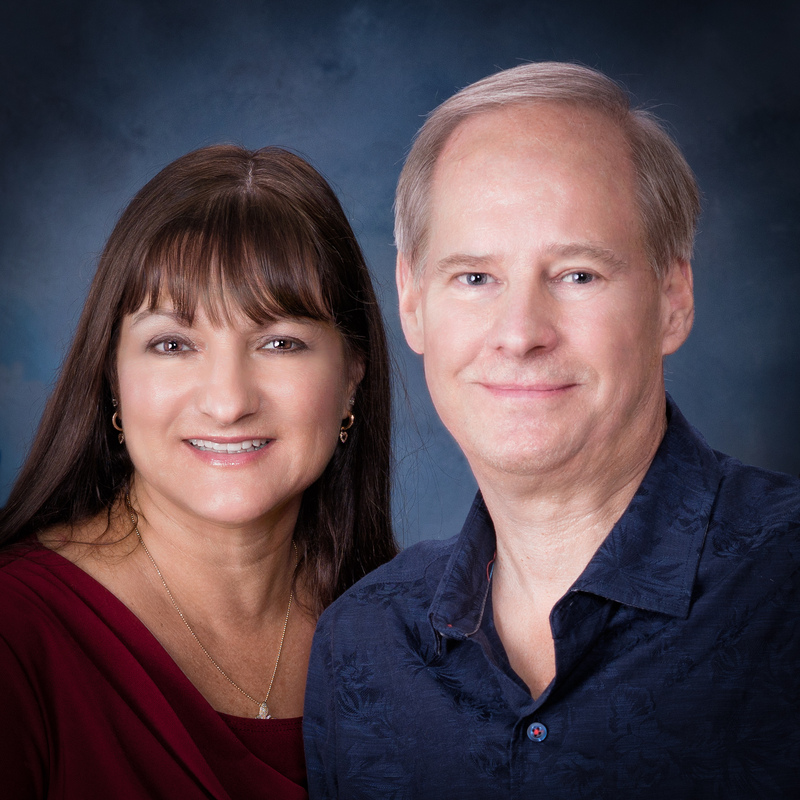 Both Connie and Bob hold the Master of Photography degree and Photographic Craftsman degree from PPA and are certified professional photographers (the only couple-based photography studio in Arizona with these credentials). 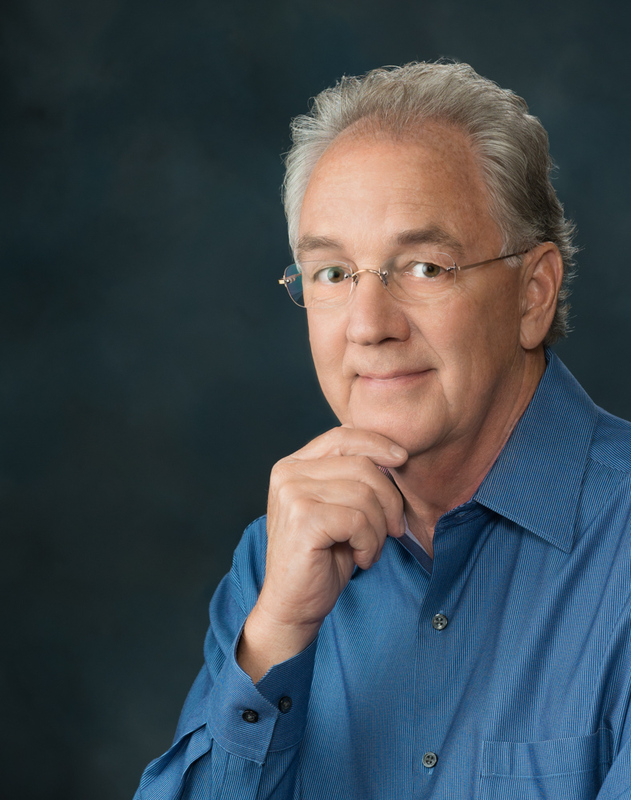 They are both not only accomplished and award-winning photographers but are also active in the professional photography community through serving on the Board of Directors for the Arizona Professional Photographers Association, where Bob and Connie are Past Presidents of AzPPA. The Siena Artè / Scottsdale Headshot studio is located in North Scottsdale in the La Mirada Shopping Center. By Appointment Only. For Your Convenience Weekends and Evening Hours Also Available At No Additional Charge.